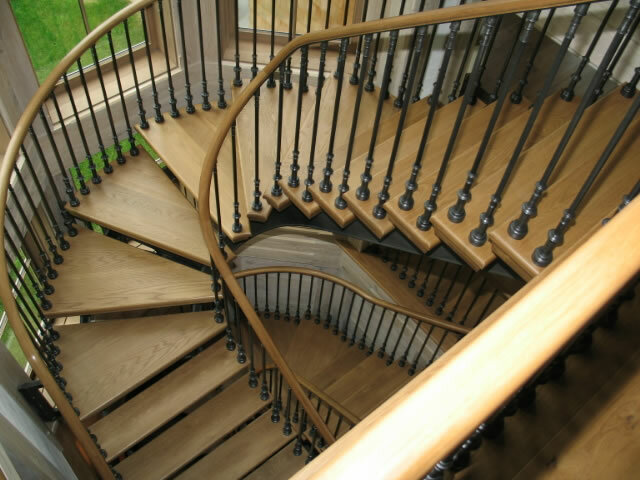 Our team of artisan blacksmiths are lead by Tom Ryan, who has over 30 years in the decorative metal arts. 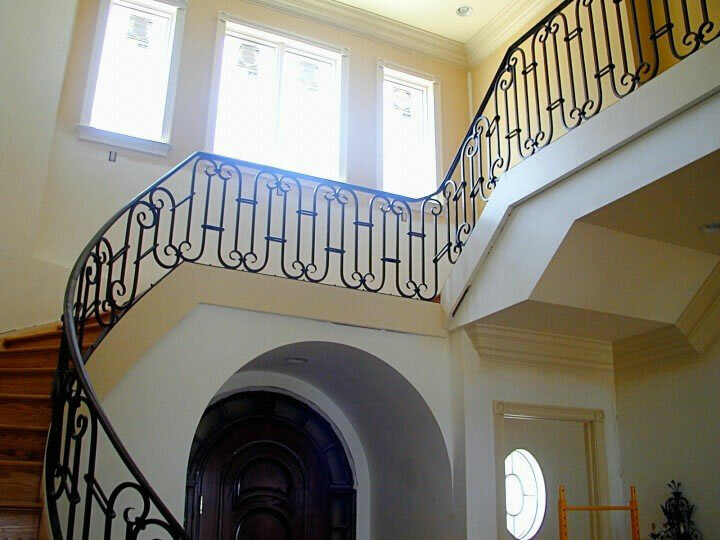 Specializing in fine quality architectural metal work, Koenig’s artisan blacksmiths are masters in all aspects of blacksmithing techniques such as forge welding, hot collaring, hot riveting, and traditional joinery. 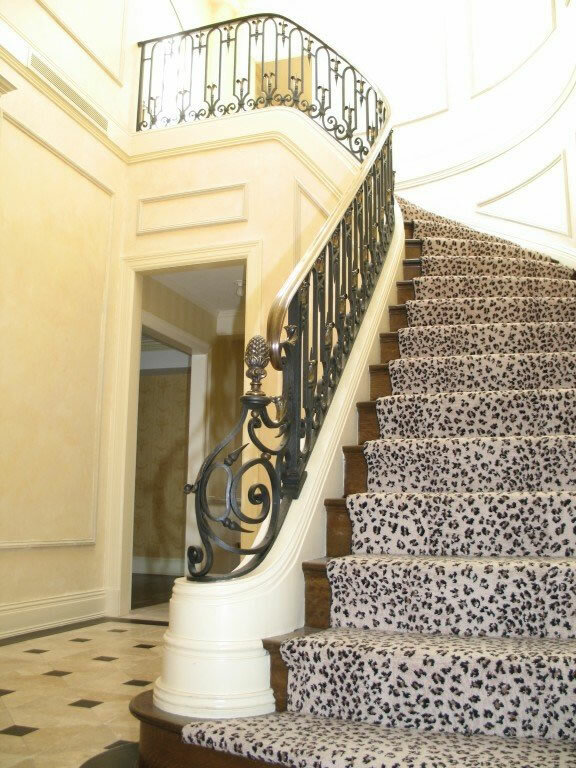 Koenig is highly acclaimed and recognized for our grand stair railings, estate gates, door and window grilles, console tables, and custom designs. 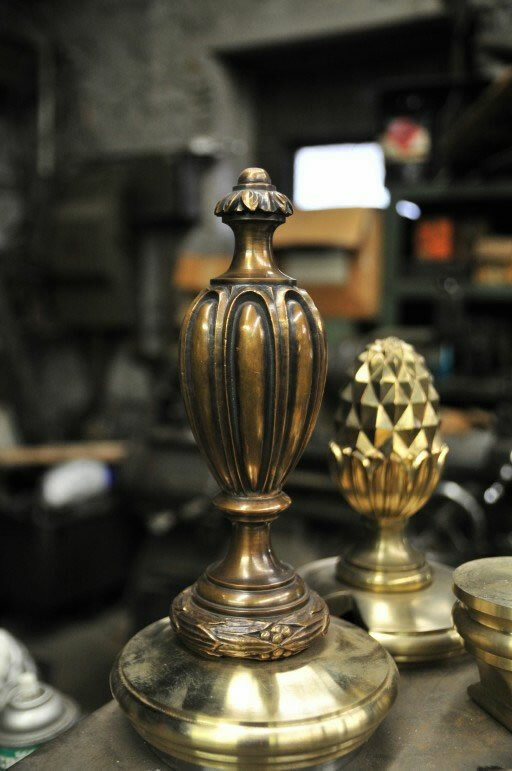 Our finished works are rich in detail and range in classic styles from Gothic, Renaissance, Louis XV, Art Deco, and Art Noveau, to more contemporary designs using metals such as iron, bronze, copper, or stainless steel. The possibilities are endless. 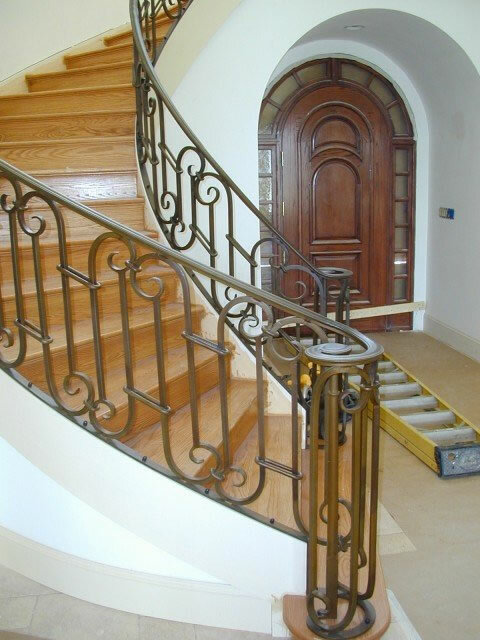 We also produce “bespoke” custom cast and chased door hardware in non-ferrous metals (various types of bronzes and copper based alloys) for projects that demand integral motifs and details of original design and unique craftsmanship not offered by off-the-shelf hardware merchants. A wide variety of finishes are also available in silver, nickel, and gold plating, as well as hot and cold patinas.